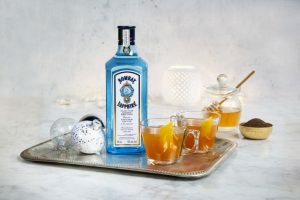 Method: In a Collins glass, add the rosemary infused Bombay Sapphire, benedictine and lime juice. 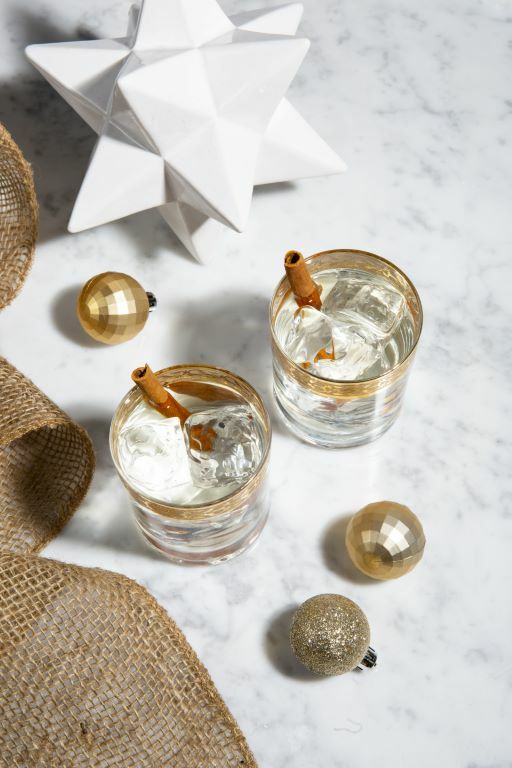 Fill the Collins glass with ice and top with ginger beer. 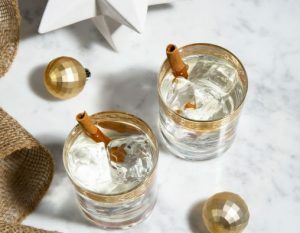 Stir the cocktail gently to mix and garnish before serving. 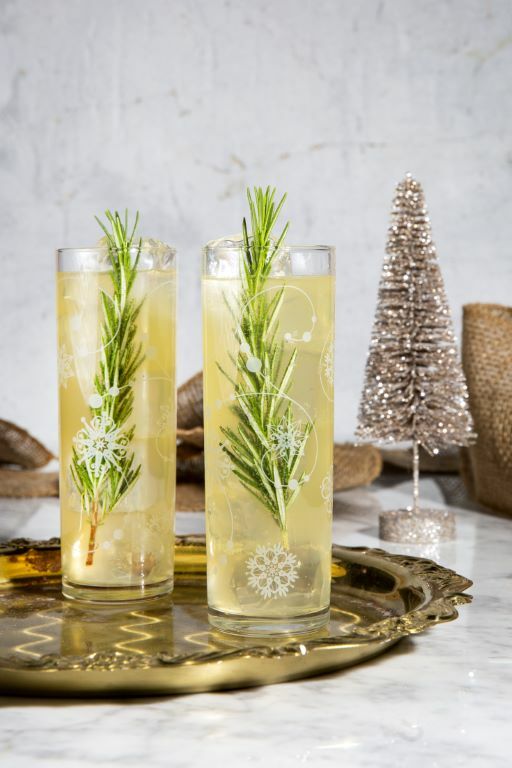 In a large mason jar, add 500ml Bombay Sapphire and 6 fresh rosemary sprigs. Seal the jar and keep some- where dark and cool for 5-6 days. When possible, agitate and shake the jar once a day for maximum effect. After 5-6 days, remove the rosemary sprigs and enjoy your infusion! 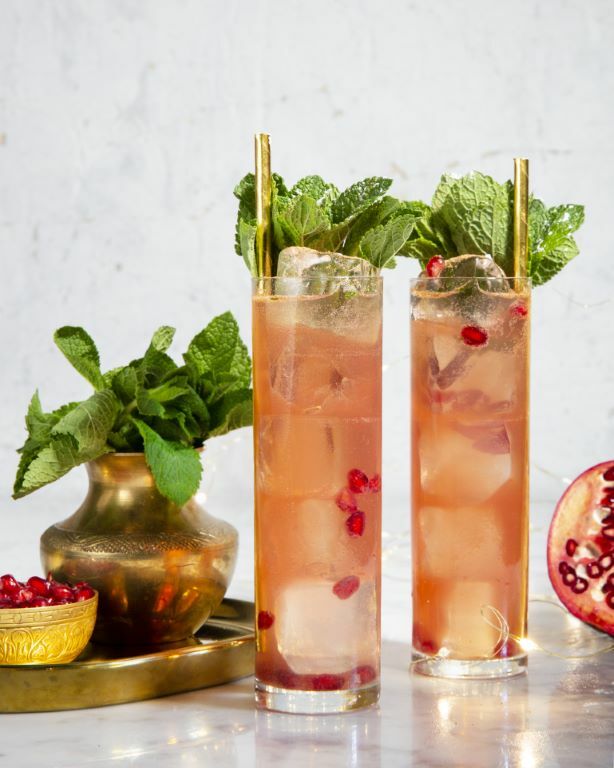 Top with crushed ice and a fresh mint sprig. Optional pomegranate seeds and freshly grated nutmeg. Method: In a large coffee mug, add the Bombay Sapphire, lemon juice, honey syrup and apple cider. Bring the Pekoe tea to a rolling boil and slowly add it to the coffee mug. Stir the cocktail gently to mix and garnish before serving.